Indianapolis mother and former client of Harden Jackson opens up about her infertility struggles and journey to becoming a parent in her new book, When It’s Not As Simple As The Birds And The Bees. Sandhya Graves wrote this book to make sense of the complex emotions and difficult steps involved in creating a family. 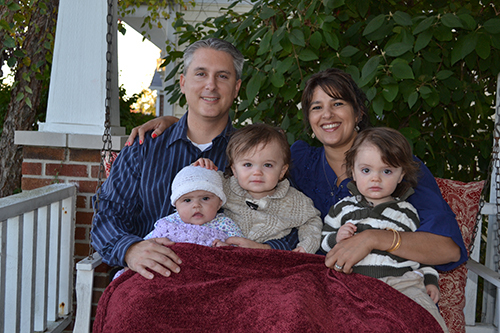 Sandhya M. Graves lives in Indianapolis, Indiana with her husband Tyler and their three children, Wyatt, Nolan and Lily. You can learn more about the author and the book here. Also, you can buy a copy of the book here. The National Infertility Association will recognize National Infertility Awareness Week®, April 21 through April 27, joining millions of women and men fighting the disease of infertility, professionals and other thought leaders to promote greater awareness about infertility. For National Infertility Awareness Week®, Harden Jackson will focus our activity on educating both professionals and families on issues relating to infertility. Harden Jackson is dedicated to assisting couple and individuals achieve the dream of building a family. We provide sound legal advice for an oftentimes confusing and emotional journey. There are quite a few different ways to bring a child into your life. While certainly not comprehensive, the following information can help you understand more about the different ways you can build your family. Surrogacy – Surrogacy is an assisted reproductive technology which provides an option for individuals or couples who are unable to conceive or carry a child. Advances in reproductive methods including in vitro fertilization (IVF) provide alternatives for creation and implantation of an embryo for pregnancy. A surrogate agrees to become pregnant for the purpose of giving the child to another individual or couple (the “intended parent(s)” or “IPs”). Parties to a surrogate arrangement typically enter into a surrogacy contract (or surrogacy agreement) which details the terms of the process including costs. Egg or Sperm Donation – Surrogacy can also involve egg and/or sperm donations. If you are using an egg or sperm donor for your surrogacy process, most agencies or REI doctors will require a legal contract to address the responsibilities of both the Intended/Recipient Parent(s) (IPs) and the donor. The contracts provide protection for all parties by detailing compensation and responsibilities and help clarify expectations. Surrogacy – Traditional? Gestational? What does it all mean?! Surrogacy is a family building option for those who want a child and have not had success with other assisted reproductive technology (ART) treatments. There are two types of surrogacy — traditional and gestational — that are practiced today. In traditional surrogacy, the surrogate is both the egg donor and surrogate, and is therefore genetically related to the child. The surrogate carries an embryo that was created with her own egg and the sperm of the intended father who, with the intended mother, will obtain legal and physical custody of the child. Traditional surrogacy can be accomplished either by intrauterine insemination (IUI) or by in vitro fertilization (IVF). The Traditional Surrogate is inseminated with the Father’s or Donor’s sperm monthly at ovulation until pregnancy occurs. In gestational surrogacy, the surrogate gives birth to a baby created with an egg and sperm from the “intended parents,” or the embryo can be created from a donor egg and/or donor sperm. The majority of surrogates today are gestational carriers and have no genetic relationship to the child born from the arrangement. IVF is used to fertilize the eggs in a laboratory. If the fertilization is successful, a fertility doctor transfers some or all of the resulting embryos (usually two or three) into to the surrogate’s uterus. 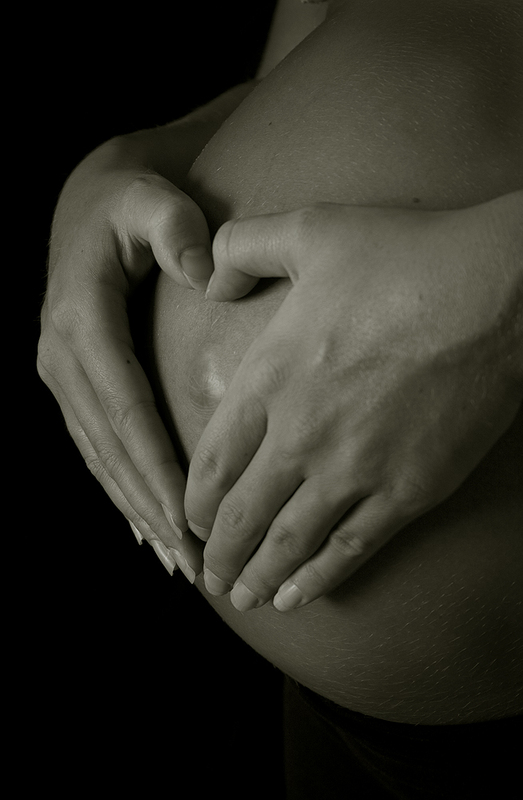 After delivery, the gestational surrogate immediately surrenders the baby to the intended parent(s).